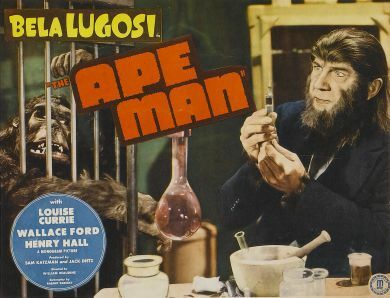 By the time Bela Lugosi reported for work on his sixth contracted Monogram film, The Ape Man, it was clear that his career was in serious trouble. It wasn’t the title so much – after all, over at RKO Val Lewton’s films emerged with enormous kudos despite being saddled with tacky names like Cat People. No, it was the inescapable quicksand of poverty on Poverty Row that kept dragging him down, even though Universal had just used him (more on this to follow) in Frankenstein Meets the Wolf Man. Lugosi didn’t have the support of Lewton’s admirable and wide talent pool. 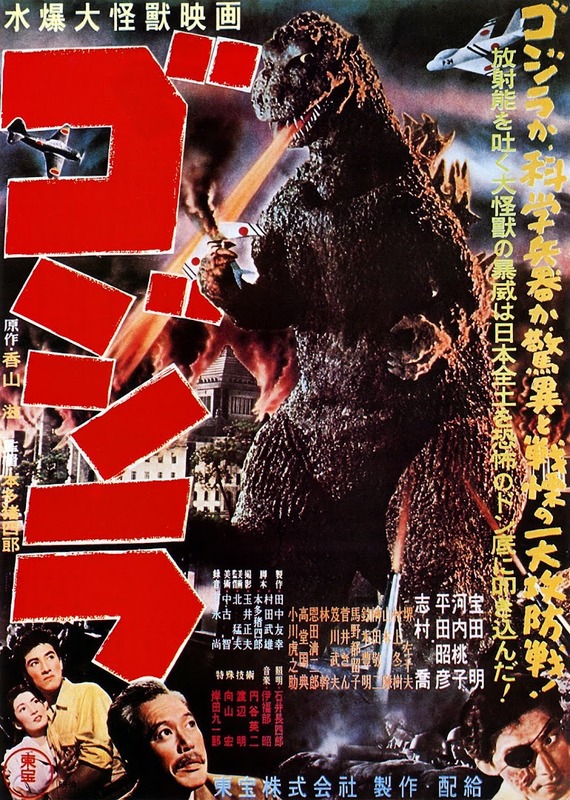 Instead, he had to endure increasingly poor scripts with ludicrous premises and dialogue, directors whose only virtue was a speedy turnaround, and the unenviable position of often being surrounded by the walking dead of fellow actors. To be the big fish in the smallest and most undesirable of ponds is no source of pride, and offers nothing in the way of artistic growth if one cares about the work as he did. Lugosi was still trumpeted as a star, but never paid a commensurate fee by producers who ever since his break-through in Universal’s Dracula (1931) had mercilessly used their unequal bargaining power to exploit him. Lugosi’s situation must have been immensely dispiriting for him, which makes his efforts in The Ape Man all the more poignant. Unfortunately, our sympathy for his sincere professionalism is constantly scuppered by the guilty pleasure appeal of this stinker in which he is the one of the most laughably conceived of movie monsters. Under the optimistic production logo of Favorite Films Corporation, The Ape Man is directed by the infamous William ‘one-take’ Beaudine, perversely beloved by bad film buffs for his life-time quota of over 350 credits jet-propelled by blithely moving onto the next set-up without noticing the dire footage he was allowing through; IMDb clocks him at directing 11 films in 1942 alone. We are plunged, in every sense, into the main plot from the dockside opening, where a gaggle of reporters await a steam-ship carrying Agatha Brewster, sister of the esteemed, vanished scientist Dr James Brewster. Regular readers of my articles will know that I’ve become a fan of horror movie newspaper headlines, and here we get the helpfully succinct ‘Famous gland expert goes missing’ with a distinguished photo of Lugosi posing in spectacles. Alas, this is the only time in the film that Bela will look either human or dignified. Agatha is played by Minerva Urcal whom we last saw as Lugosi’s hatched-faced retainer Fagah in Monogram’s The Corpse Vanishes (see review dated 7/3/2017). Here, she would have been better staying on the boat as she is all at sea under Beaudine’s unwatchful eye. What doesn’t help her is acting opposite Henry Hall as Brewster’s associate Dr Randall, who throughout the film has the expressive range of a gallery portrait. Enjoy his astoundingly wooden revelations to Agatha where he reveals James is actually hiding out in his laboratory due to the adverse effects of his latest experiment. “Unfortunately it was a great success”. His meaning will soon become hilariously clear. Meanwhile, Agatha’s shocked reply - “George, what does he…. ?” – is a cue left awkwardly hanging for so long that Hall’s eventual pick-up makes her look am-dram as well. A little gem of stewardship by Beaudine. At least Randall wastes no time in taking Agatha to see James – and what a wretchedly funny sight he is. 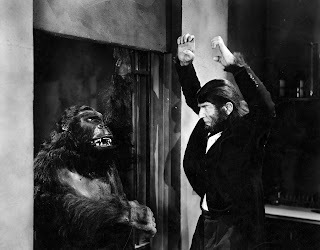 Sharing a cage with gorilla-suited Emil Van Horn (whose career was almost entirely ape-costume parts) is the pitifully even less convincing Lugosi cowering in self-pity. His face is framed in yak hair and a thick wig that presumably aims for chimpanzee-like veracity, but instead accentuates his heavy features to somehow resemble a hybrid of Sid James and Abraham Lincoln. We don’t get any explanation for exactly what break-through Brewster was aiming to achieve. What it has done other than monkey with his face is to devolve his entire body. Lugosi gamely channels his inner chimp by hunching over and swinging his hands pendulum-style in front of himself as he walks. Bless him for committing above his pay-grade to this role. He wisely plays Brewster exclusively for pathos since there is zero credibility or intimidation available when you look this unintentionally comedic. We see him shamble tragically across the screen and then sink into a chair before mumbling the classic understatement: “What a mess I made of things”. With lines like this, it is hard amid our pity not to draw parallels between the character’s plight and the actor. He breaks down in tears before his heartbroken sister. Over at the city news-desk, they think Brewster is a still-missing link. Editor William Ruhl orders his ace reporter Jeff Carter to get an interview with Agatha about him, informing him there’ll be a new photographer taking shots because “Barney’s smell”. Whilst this shoddy line suggests that it’s the developing chemicals at fault, we have the welcome sight of Wallace Ford as newshound Carter. We last saw his quick-fire wit and polished timing as Babe Jensen enlivening The Mummy’s Hand (1940) and all-too briefly in The Mummy’s Tomb (1942). This time around he makes light-hearted work of the heavy-lifting as third lead, with an established persona self-directed enough to be Beaudine-proof. His energy bounces well off the less-assured, Republic serial stalwart Louise Currie as replacement shutterbug Billie Mason. Together, their constant sparring of modern feminism against traditional male chauvinism is the closest The Ape Man comes to basic adequacy. “Cocky little wench, aren’t you?” grins Carter after Mason presumes him to be a non-serving ‘4-F’ (failing the forces call-up medical). Structurally, Barney Sarecky’s script is pitched somewhere between The Front Page’s screwball newspaper comedy and Dr Jekyll and Mr Hyde, landing instead as a dismal foul ball. humanity. “I must have human spinal fluid injected into me!” he begs. Far be it from me to launch mean-spirited gags about backbone deficiency, this is an ethical minefield for Randall the Embalmed. He refuses, knowing that to have any potency, the fluid must come from a living person: “And that means instant death”. 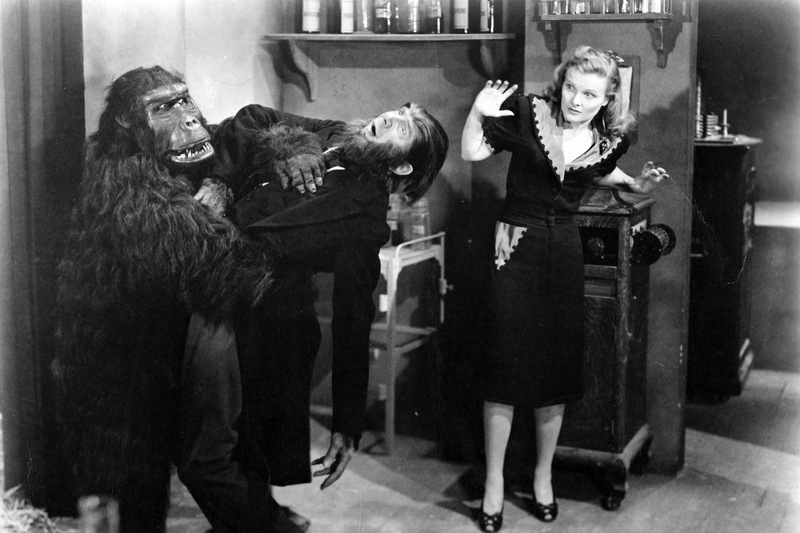 Carter and Mason interview him at home later, whilst Brewster breaks in and commands the gorilla to vengefully throttle his butler Townsend (George Kirby) who goes down with some amusing gargling. Brewster has opted for a hat and coat disguise, but rather than Mr Hyde he now appears to be a demented Rabbi. Examining a clump of residual ape hair at the murder scene, one of the beat cops observes: “Whoever did it sure needed a haircut”. The latest newspaper cuts to the essential with the headline: ‘DOCTOR FINDS BUTLER STRANGLED’. 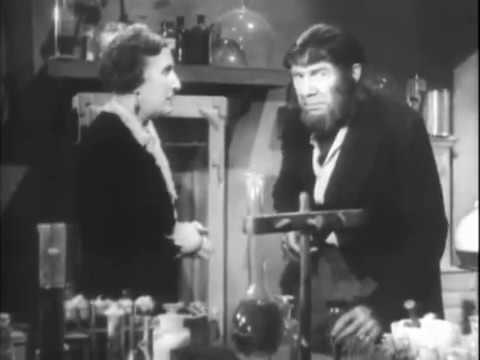 Since Brewster’s whining won’t work on Randall’s granite demeanour, it takes Agatha to force him at gunpoint into injecting her brother with serum. This leads to a mirthsome sequence where an impatient Lugosi pantomimes repeatedly hoisting himself up from the waist - until at last he has become homo erectus again. Sadly, the effect is only temporary and must be continually topped up with a fresh supply, prompting a montage showing Brewster and his gorilla bumping off a selection of innocent victims. 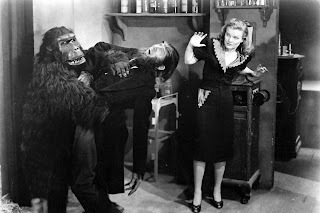 As this cinematic clown car parps its rickety way to a climax, Randall suddenly develops a new spine of his own, smashing a beaker of fluid rather than facilitate his simian associate any more. No good neck goes unbroken as his reward. Meanwhile, Carter the snooping scoop is conked with a vase by Mason, and opportunistic Brewster carries her off to be his next source. His plan is foiled though by the gorilla strangling him before the police shoot the latter dead.